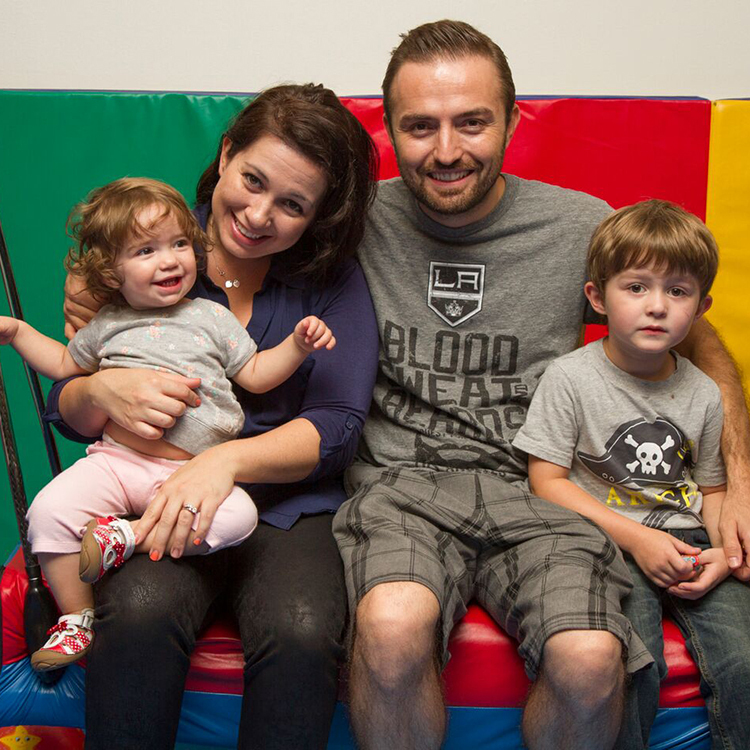 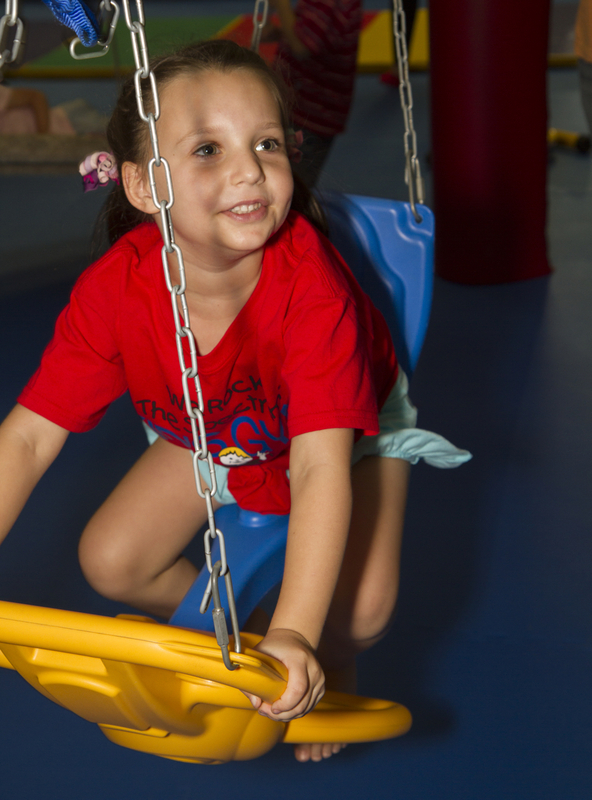 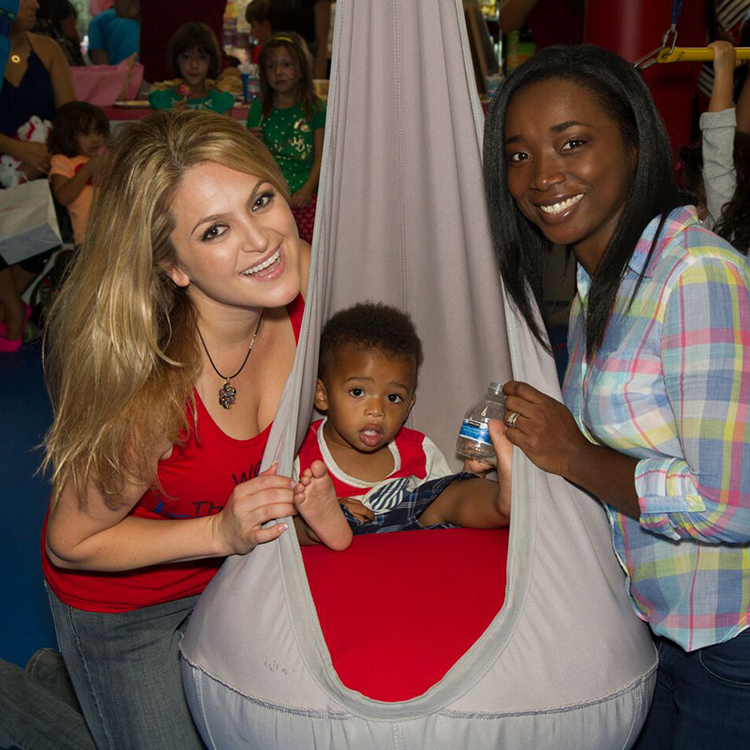 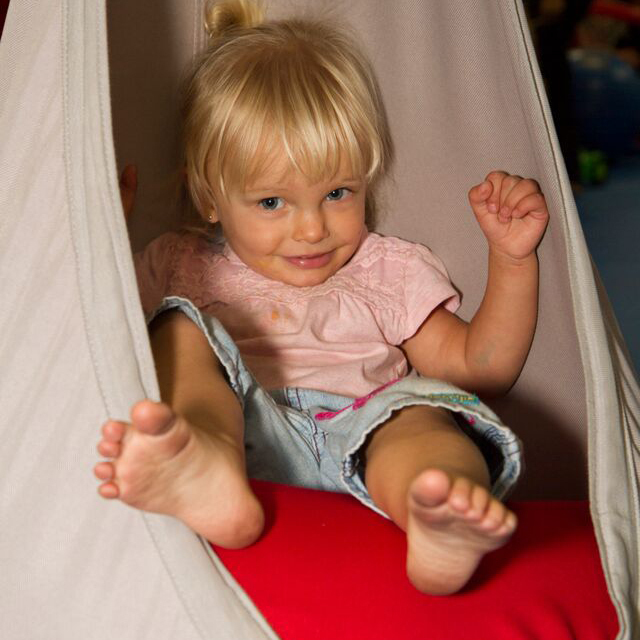 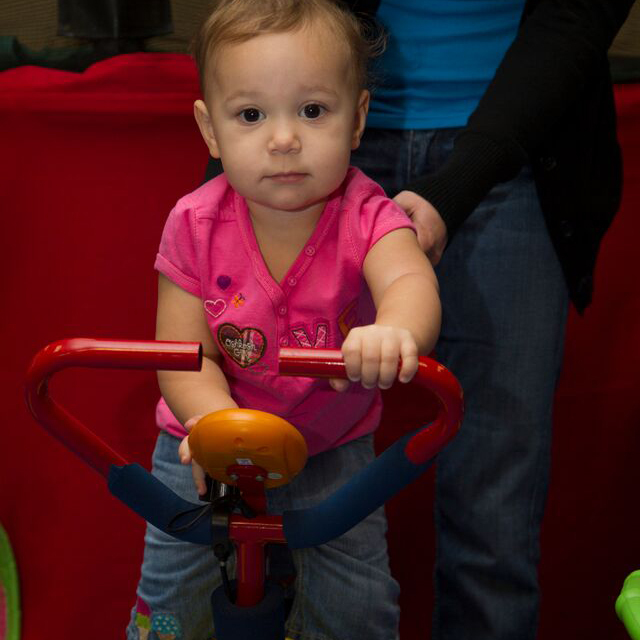 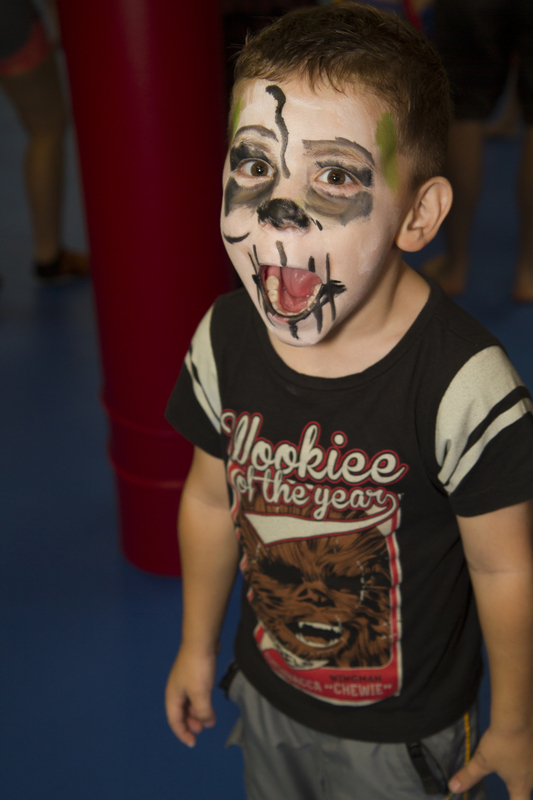 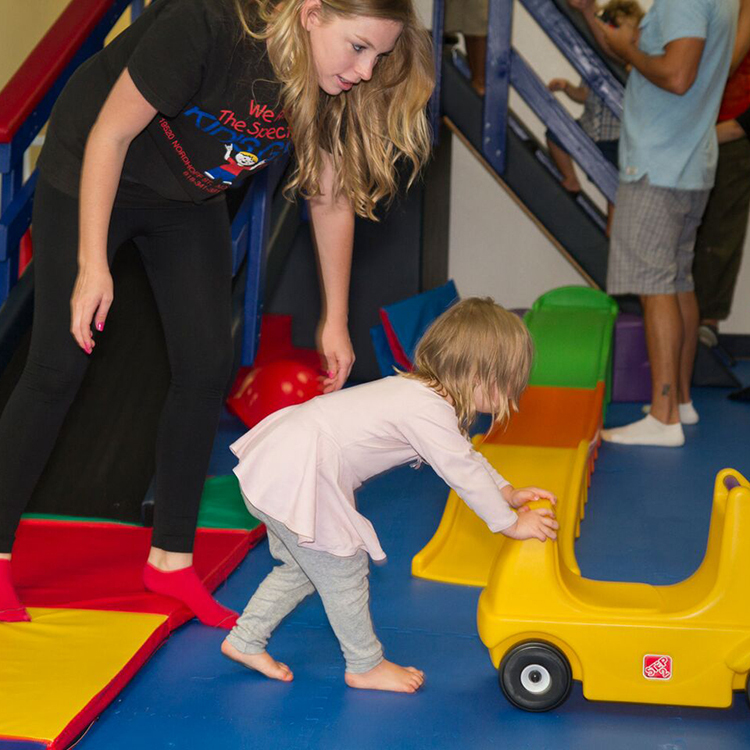 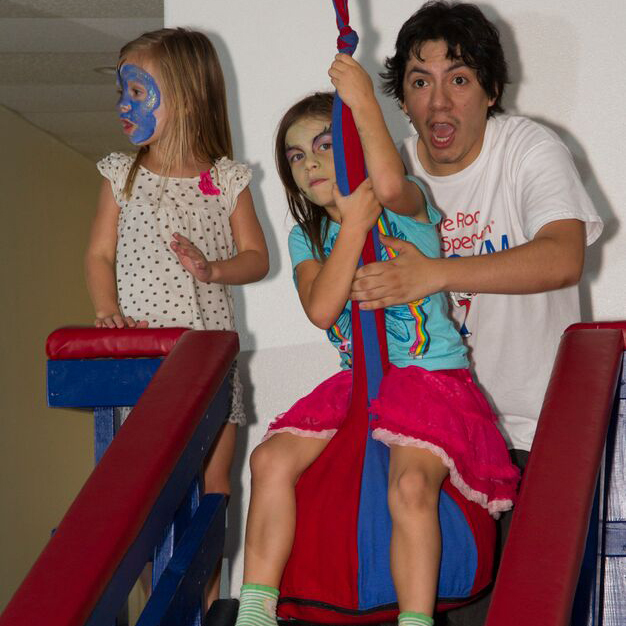 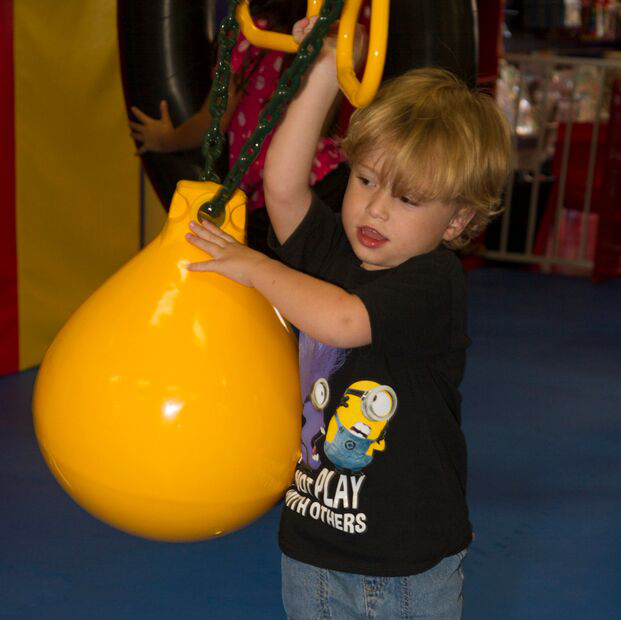 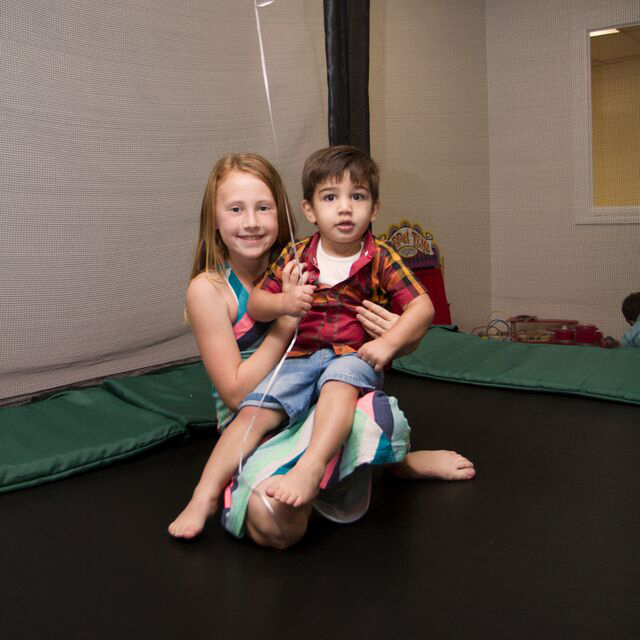 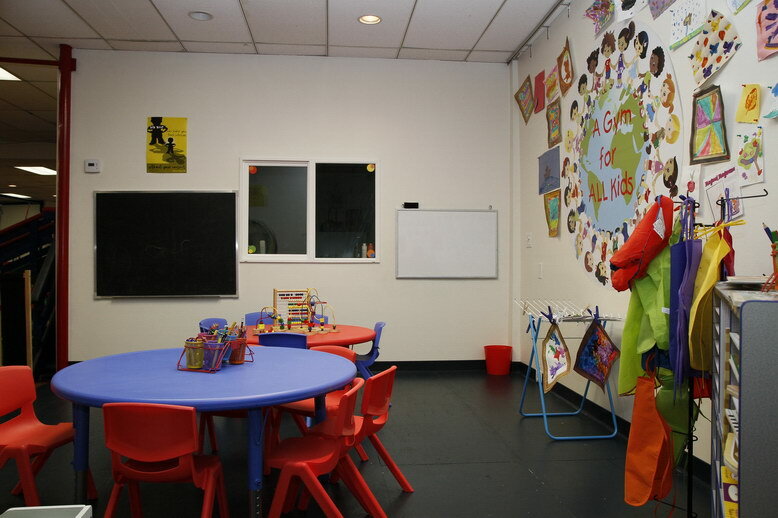 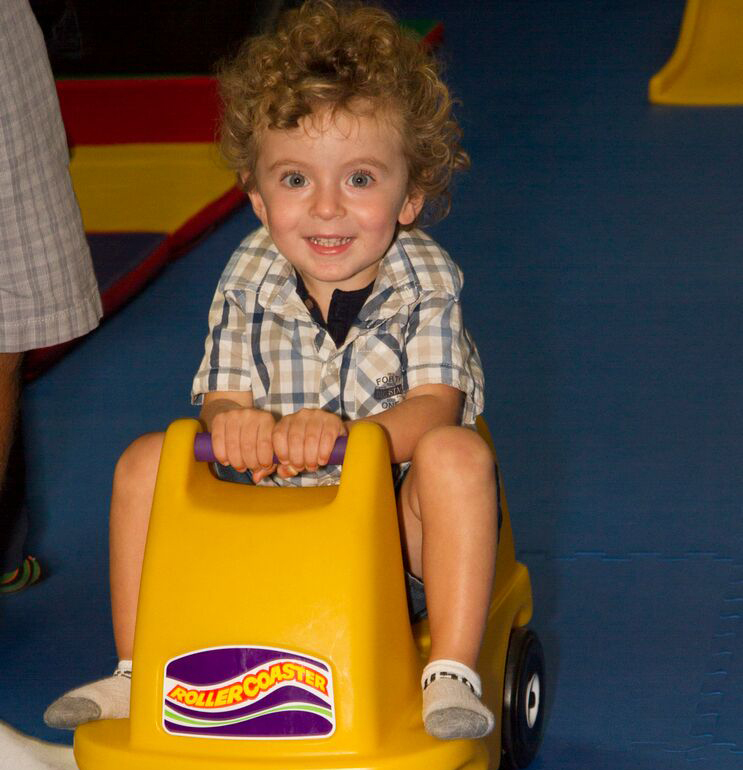 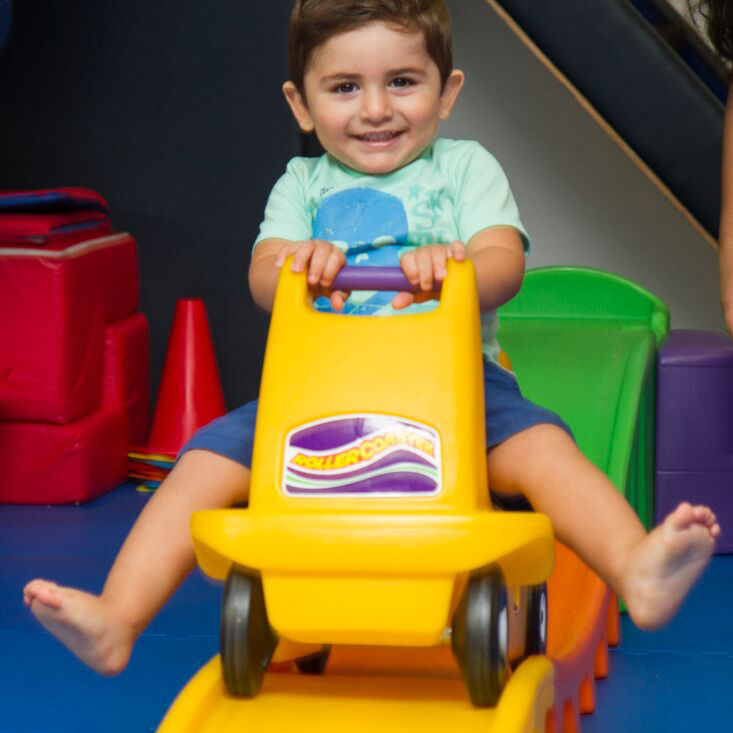 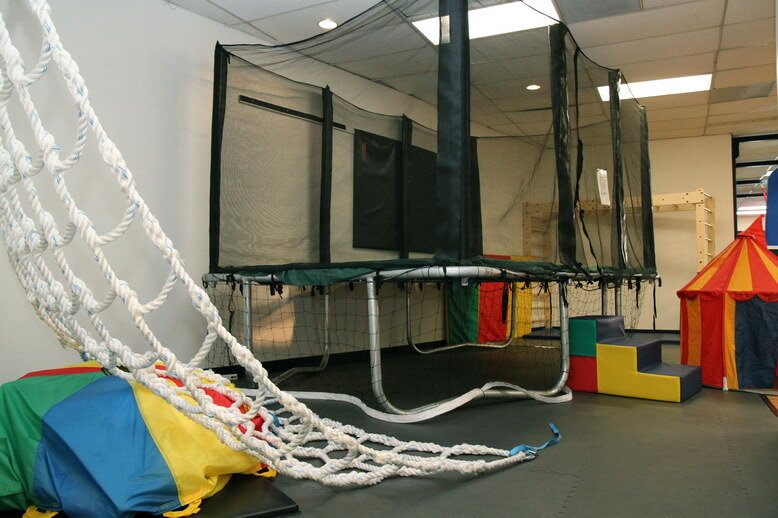 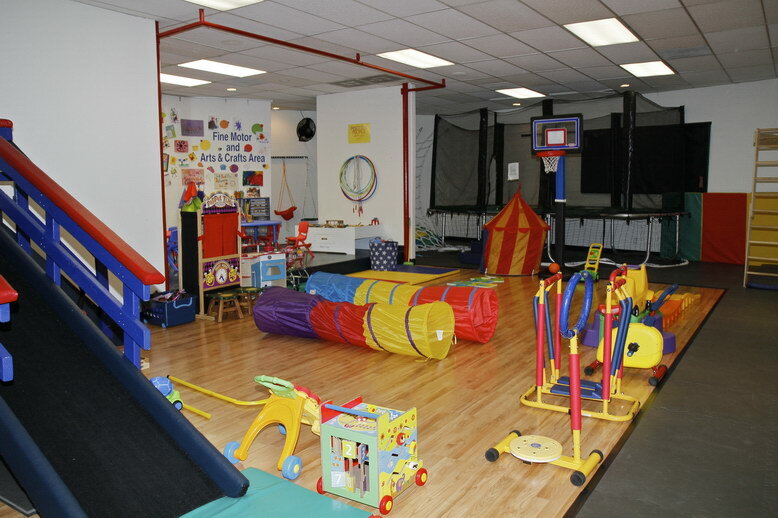 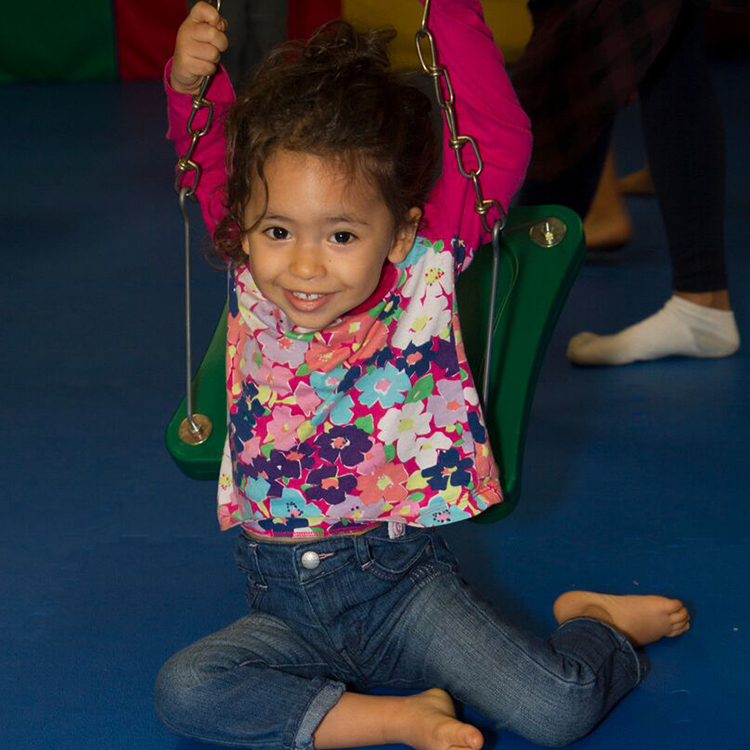 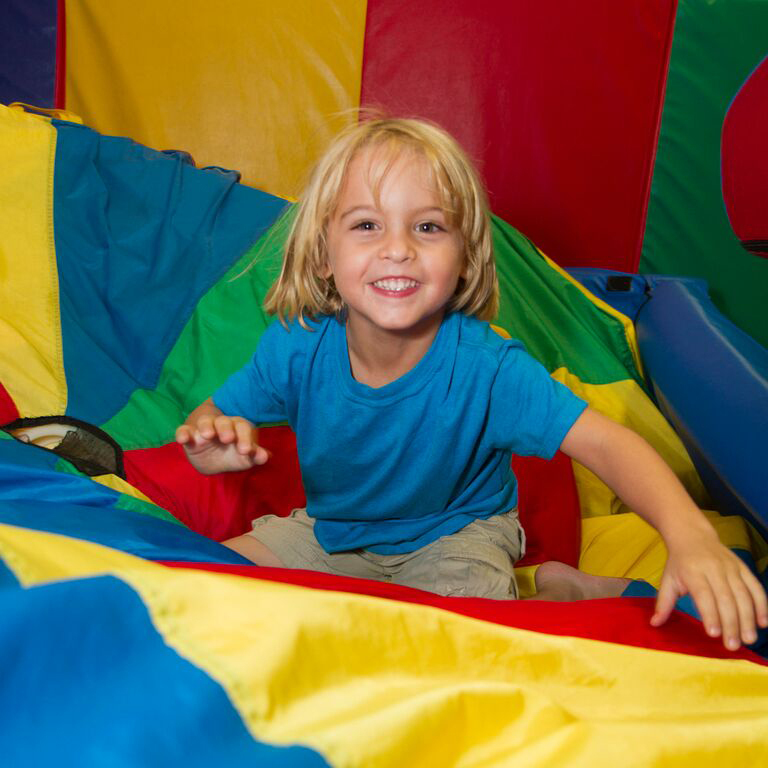 Open Play Time is offered daily at $14 per child. 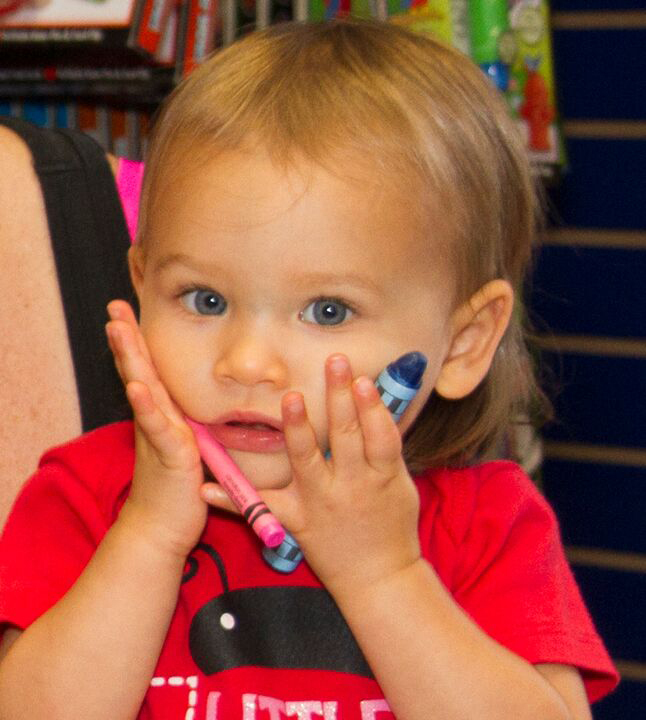 Siblings will be discounted to $12. 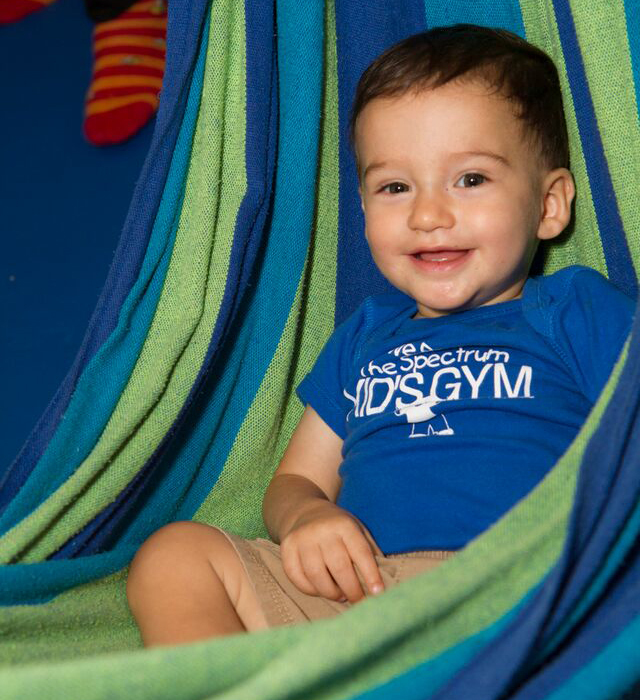 Please note that all parents and guardians are required to wear socks while on the gym floor.